Vandana Shiva is an Indian scientist, environmental and political activist and author and one of the world’s great campaigners in the field of sustainable agriculture and farmers’ rights. 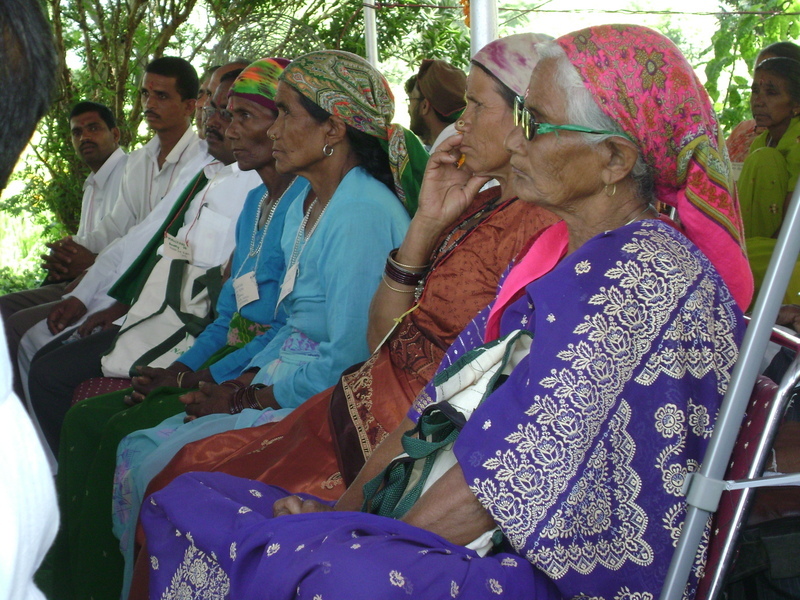 The organization she helped found, Navdanya, promotes and supports the concept of seed diversity and helps small farmers to feed themselves and their families through the production of local, indigenous crops, organic, sustainable farming and the development and barter of indigenous seed varieties. Depending on how it’s pronounced, Navdanya means “nine seeds,” or the New Gift. Navdanya’s ultimate goal is to end poverty and hunger by empowering small farmers, especially in Shiva’s native India, to fight globalized agribusiness’s monopoly over food production. 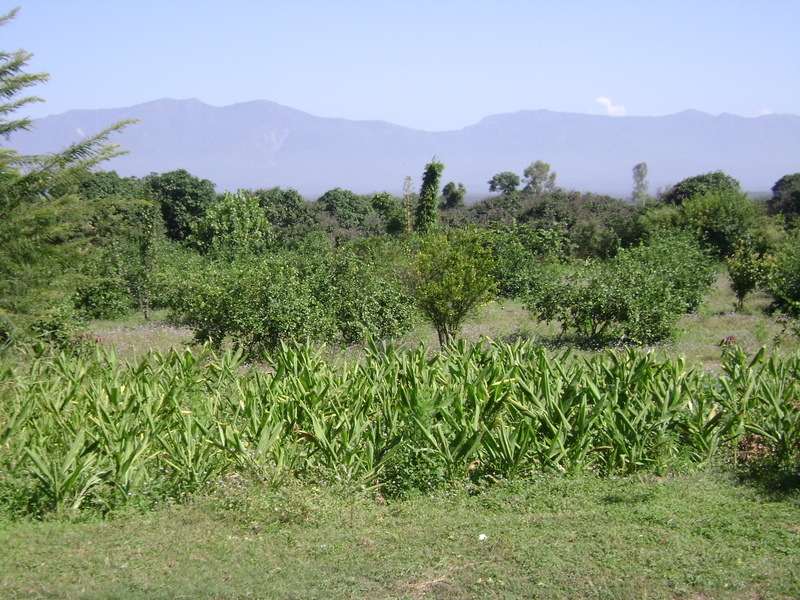 Biodiversity in the context of agriculture refers to the practice of growing a variety of locally available crops using organic seeds gathered from indigenous plants that have been pollinated by bees and butterflies and saved for future use. 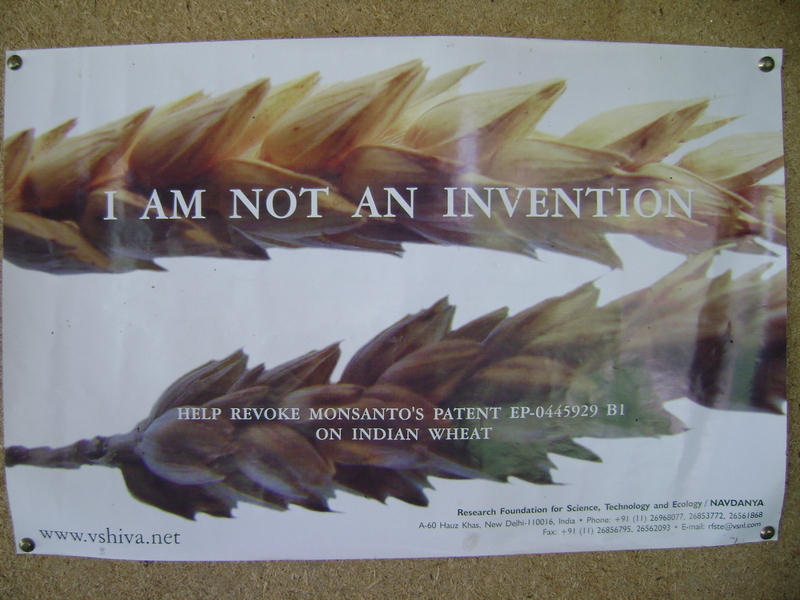 Dr. Shiva opposes genetic engineering and hybrid seed production, which is at the heart of corporate agricultural ideology. Although global food production giants like Monsanto tout the potential of genetically modified crops and hybrid seeds to end world hunger, the opposite is arguably true. 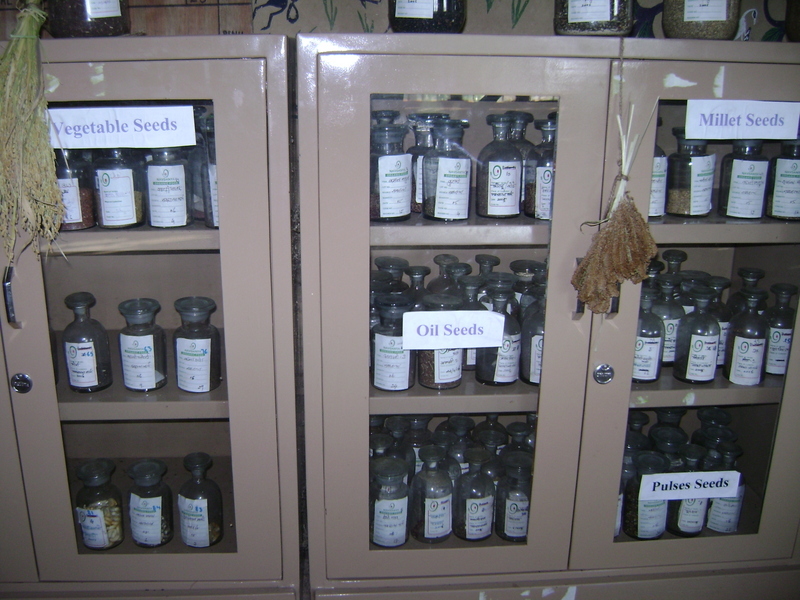 For one thing, hybrid seeds cannot be saved; they must be purchased new each year – and they are expensive, especially for subsistence farmers in developing countries. Another problem with hybrid seeds is that they are more vulnerable than native seeds to insect pests, thus increasing the need for chemical pesticides, which again, is an added expense for local farmers. 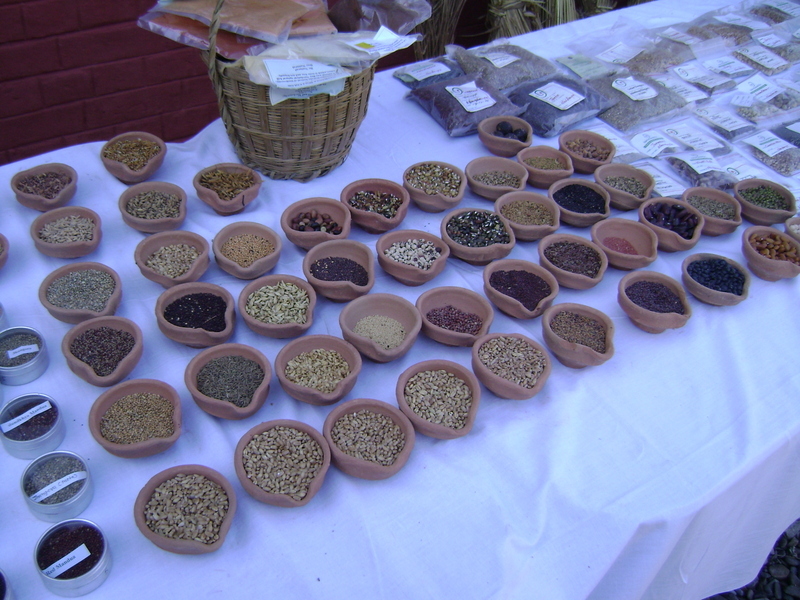 Navdanya educates and supports farmers to practice seed-saving, and maintains a free seed bank as part of its outreach program. Biodiversity and high food production are not at odds with each other. In fact, they are related. Although planting just one crop in a field will obviously result in a higher yield of that one crop, when many crops are planted in that same field, individual crop yields will be smaller, but overall food production will be higher. The term “slow food” is a riff on “fast food.” Although Dr. Shiva was not directly involved in launching the Slow Food Movement, she has spoken at Slow Food conferences and events and her work is inextricably linked to the concept of food as an environmental and human rights issue. Dr. Shiva was also involved in the Chipko movement, which began around 1973 as a response by villagers in the Uttarakhand region of northern India to massive deforestation by commercial logging interests. “Chipko” derives from the Hindi word for “embrace” – so chosen because Chipko activists put their arms around trees to prevent them from being cut down. The term “tree-hugger” – often used in a dismissive way to describe environmentalists – came out of this movement. In 1993, Vandana Shiva won the Right Livelihood Award “for outstanding vision and work on behalf of our planet and its people.” The award – popularly known as the “Alternative Nobel Prize” because of its holistic approach eschewing narrow professional categories – recognizes individuals whose personal courage and groundbreaking work have advanced society in transformative ways. Dr. Shiva earned a master’s degree in the philosophy of science and a Ph.D. in particle physics. She founded the Research Foundation for Science, Technology and Natural Resource Policy (of which Navdanya is a part). Over the years she has made herself into a force to be reckoned with at World Trade Organization and World Bank conferences and events. She is also a prolific author. Her published works include Water Wars; Stolen Harvest: The Hijacking of the Global Food Supply; Biopiracy: The Plunder of Nature and Knowledge; Monocultures of the Mind: Perspectives on Biodiversity and Biotechnology; Biopolitics: A Feminist and Ecological Reader on Biotechnology; Biodiversity: Social and Ecological Consequences; The Violence of the Green Revolution: Third World Agriculture, Ecology and Politics, and Ecofeminism, co-written with Maria Mies. It was wonderful to see and hear Dr. Shiva speak in Kelowna, British Columbia, Canada last week on Tuesday, March 10, 2009. Even though it was a two hour drive and the temperature was almost minus twenty degrees Celsius that night it was worth it. This is a good article, it is subject matter such as this that hold me returning for additional just about every full week. You wanna exchange blogroll hyperlinks with my website? Allow me know, Now i am recreation in case you are.